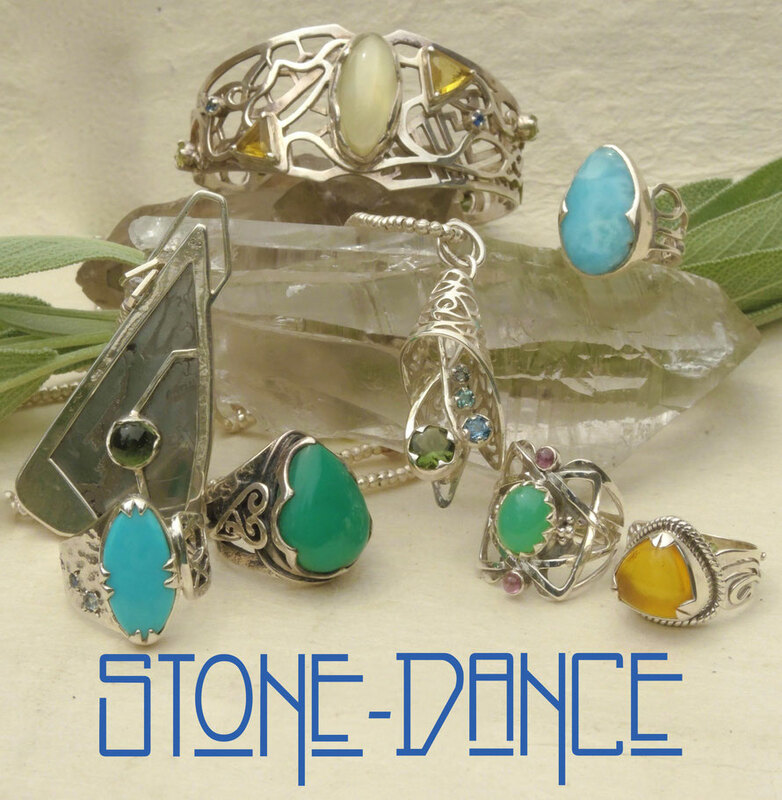 Stone-Dance was established in 1999 in India , with a vision to create special and original jewelry using only genuine, good-quality stones for our special and original hand-made creations. 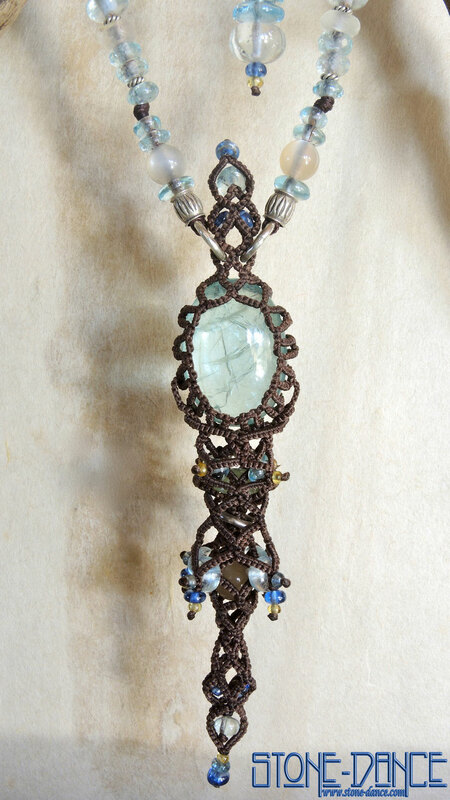 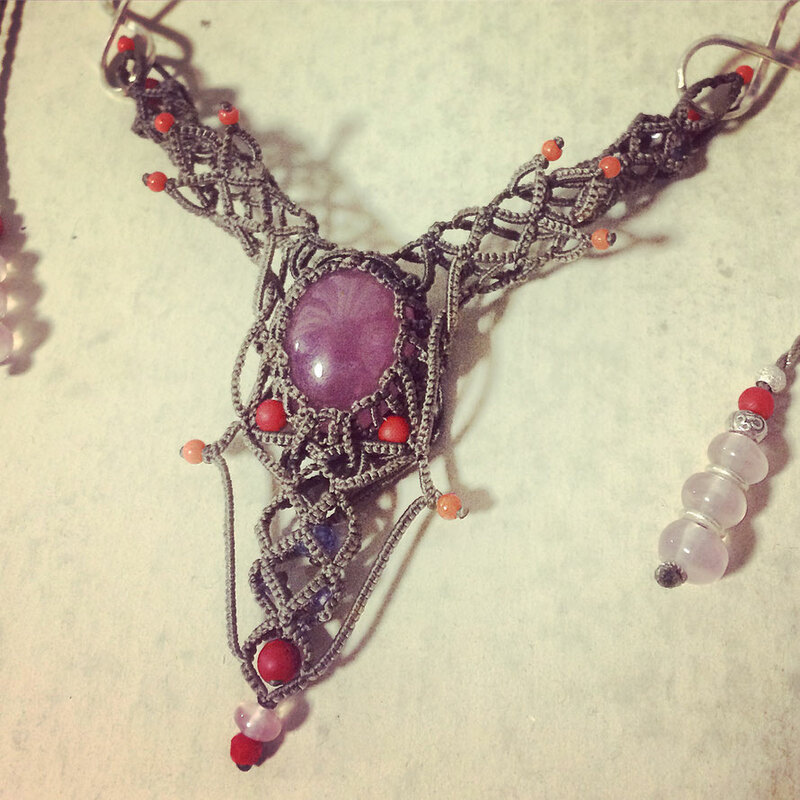 Since then, Stone-dance have been traveling the world in search of different stones, from Asia to North and Central America, learning new techniques for our creation using rope works also known as macrame and micro macrame. 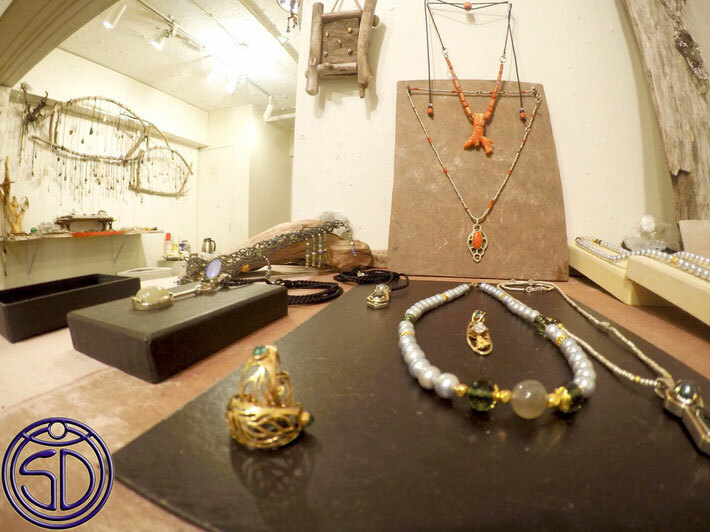 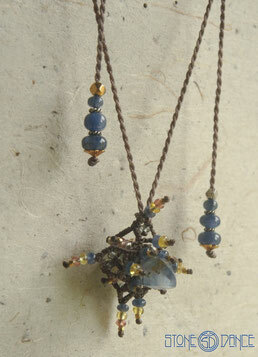 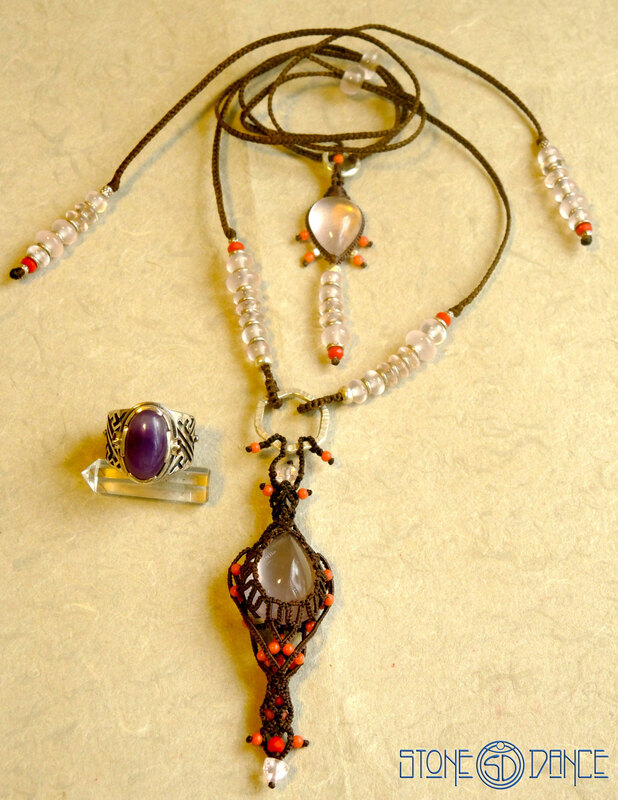 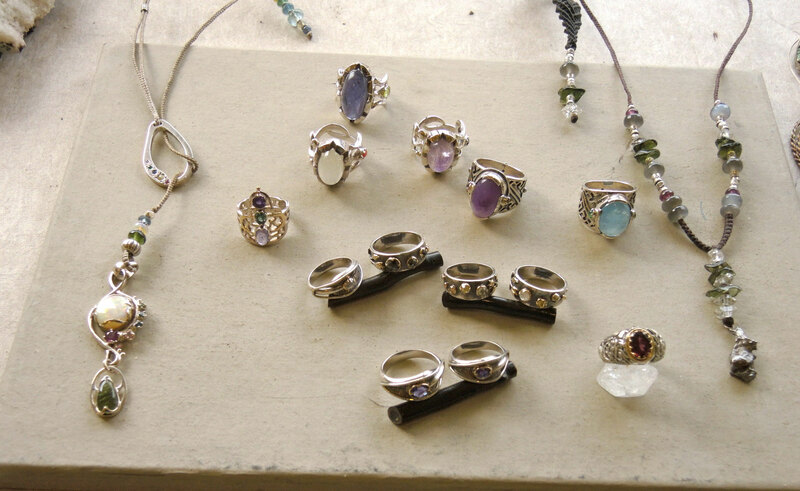 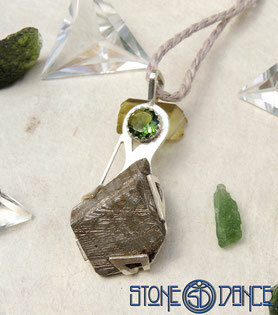 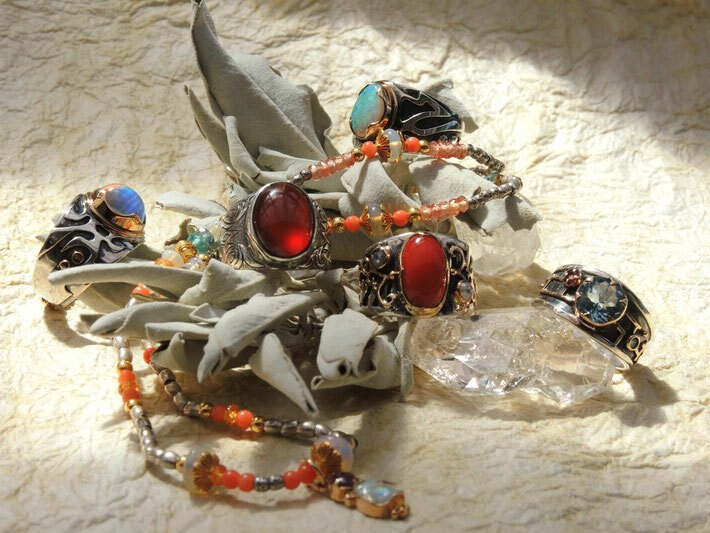 Since 2004 Stone-Dance began designing and creating silver&gold jewelry in collaboration with silver smiths from Nepal.